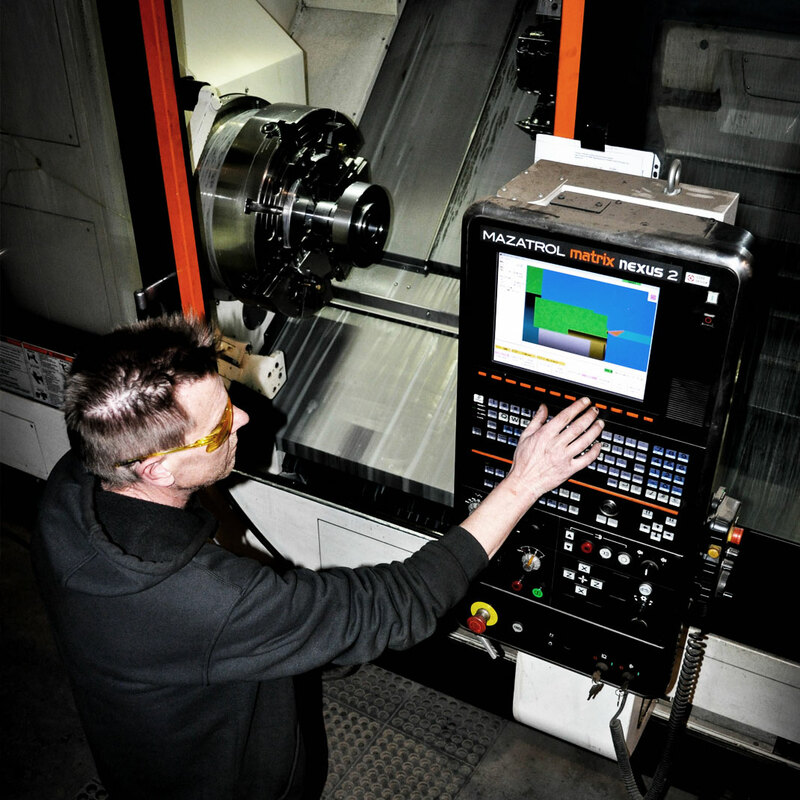 In the first place, at Kaymor we produce an array of precision machined parts and components. 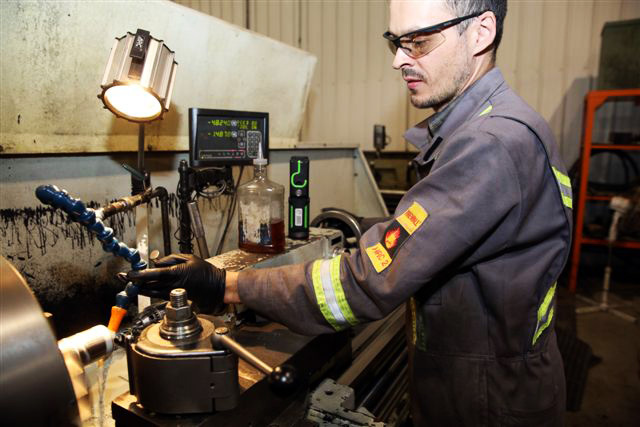 Similarly, All of our products are machined to exceed client and industry specifications, such as API and ISO. 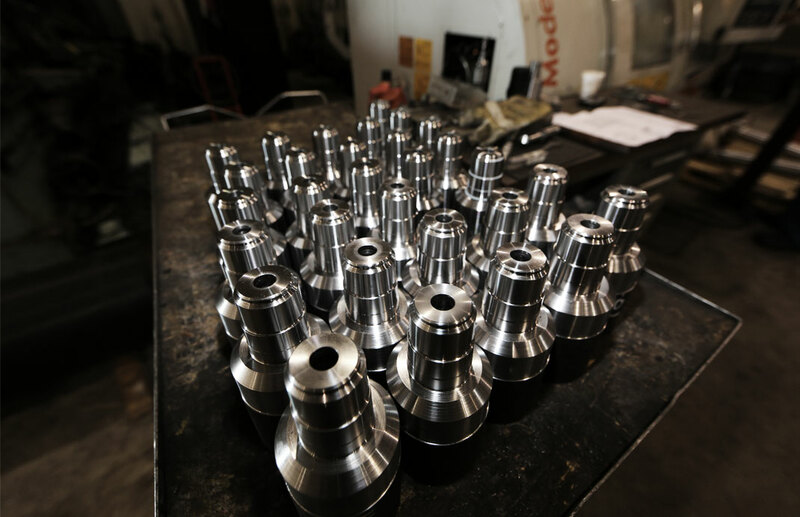 Regardless, Utilizing Kaymor’s state of the art technologies and machining equipment, our talented machinists are able to produce high precision parts ranging from prototypes to large production runs. 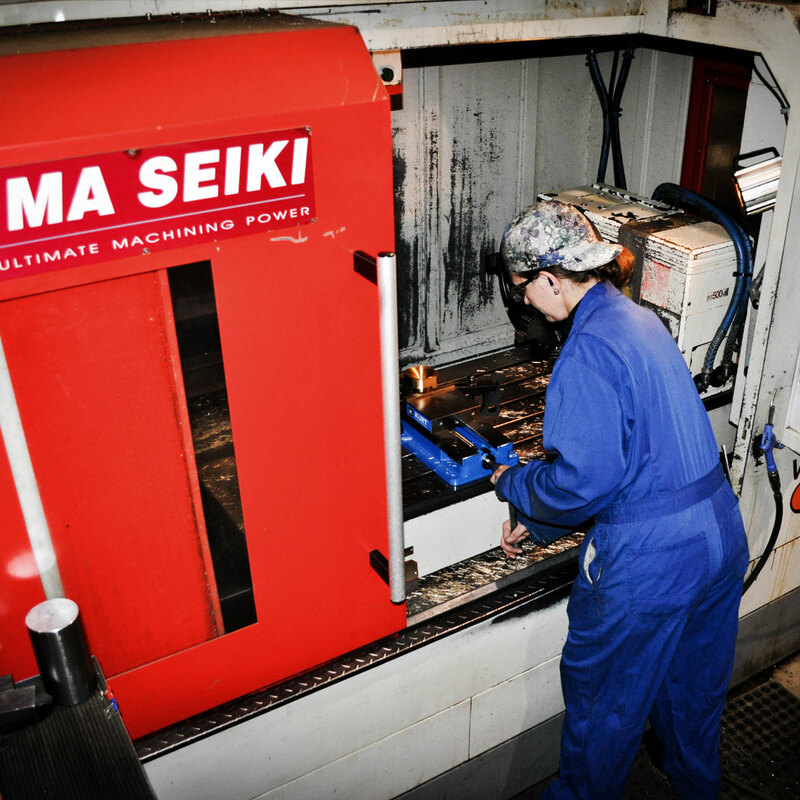 After all ,Trust your machining to the best. Certified for Command Energy CDS connections.